Rich purples, regal blues, and elegant emeralds ("jewel tones") are all excellent choices when planning a "dark season" wedding. 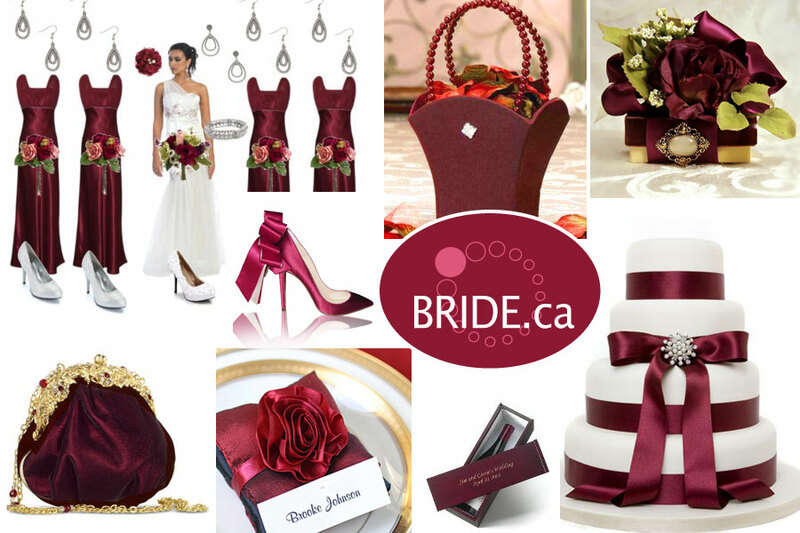 Today, let's celebrate one of the most gorgeous hues in the jewel tone collection: deep red. Warm it up with ivory or gold or cool it down with white or silver. 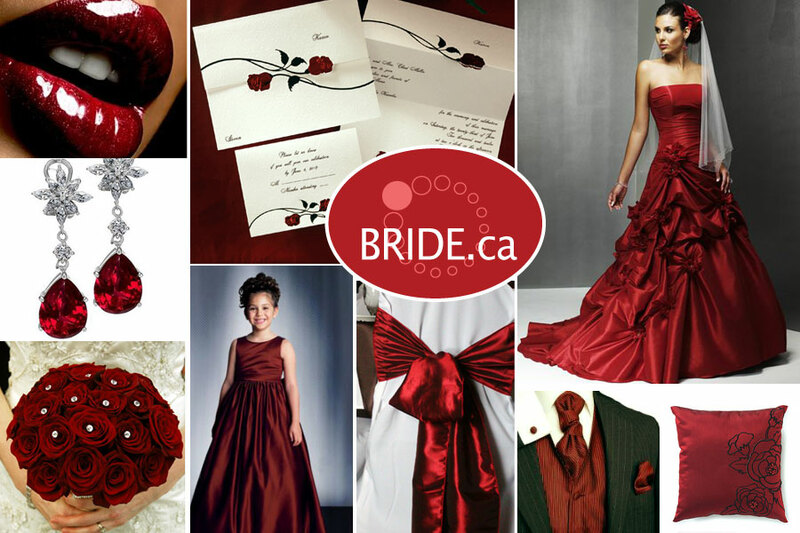 This versatile colour is the perfect choice for an elegant Fall/holiday/Winter wedding.